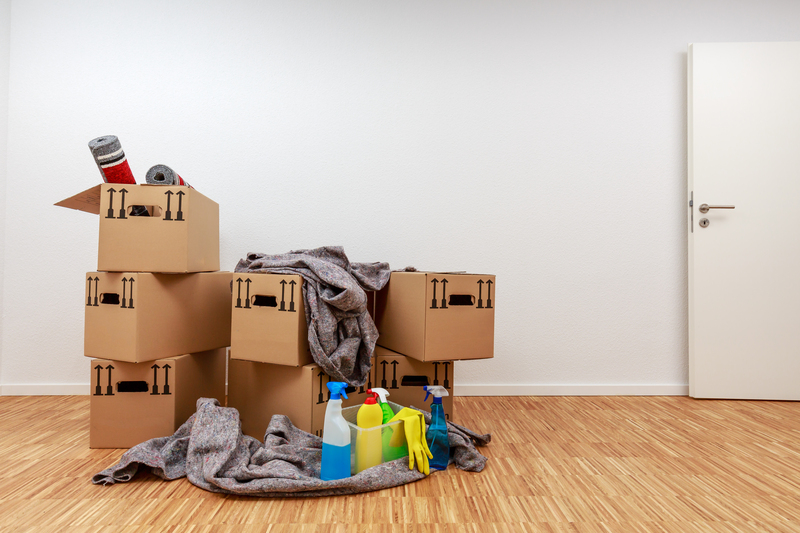 We offer a new and unique, eco-friendly green cleaning service! That one will be a perfect pick for businesses or individuals, who are looking for affordable, eco-friendly cleaning that doesn’t sacrifice cleanliness in order to be environmentally friendly. 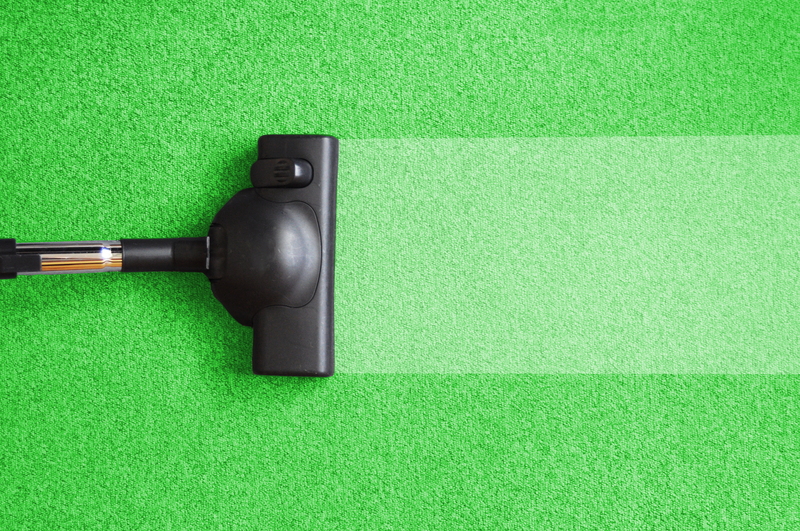 The number of people and businesses choosing eco-friendly cleaning grows every year. Partially that is happening in response to a growing awareness of the environmental and health risks of many chemical cleansers. New York green cleaning ensures that your work or living environment is cleaned and sanitized without using harmful chemicals or detergents. That’s good news, as these can easily aggravate sensitivities or allergies that your employees or clients might have. It’s a great way to provide a nice and safe working environment your employees and clients will appreciate! And the best thing is that while our company uses only organic and eco-friendly agents and detergents, the cleaning effect that they have is not inferior to regular chemicals. All of the equipment and tools which we use is certified by the US authorities. 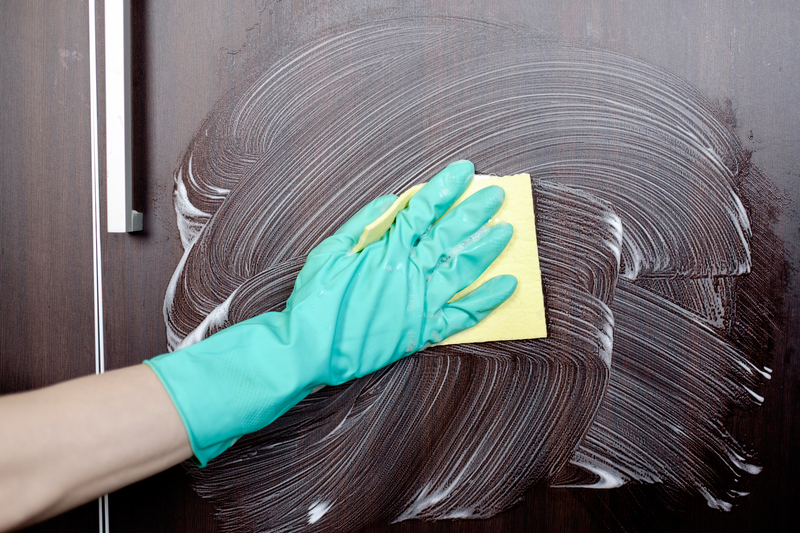 Four hours of housecleaning; extra time can be purchased for an additional $60 per hour. Copyright 2017 All Rights Reserved. Copyright Magic Cleaning.